Stan Prutz, CEO of QDS Systems, with a collaborative robot from Universal Robotics including Robotiq gripper, force sensor and vision system. Specializing in factory automation, QDS Systems is an engineering company that provides systems integration services to a wide range of industrial clients, from wastewater treatment to petrochemical. The Baton Rouge-based company entered Louisiana’s statewide Economic Gardening network in 2016, then went through a second round in 2017. These engagements gave QDS access to the National Strategic Research Team (NSRT), a cadre of experts with the National Center for Economic Gardening. 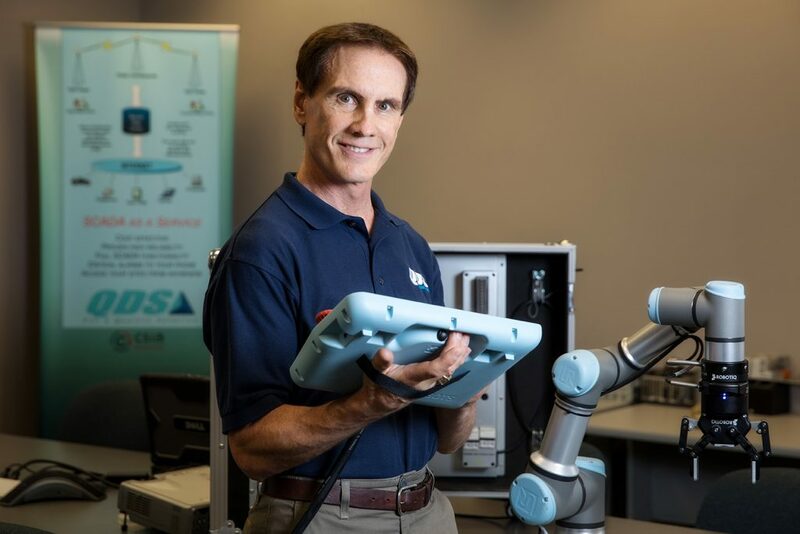 Leveraged geographic information system (GIS) tools to provide a list of Louisiana manufacturers that could reduce labor costs by introducing collaborative robotics into their operations. These prospects were also mapped to show their geographic concentration by parish. Used social media tools, including Indeed.com, to find companies that need many people to perform repetitive tasks — and might benefit from collaborative robots. Explored online marketing strategies using LinkedIn as a platform to find and connect with potential customers. 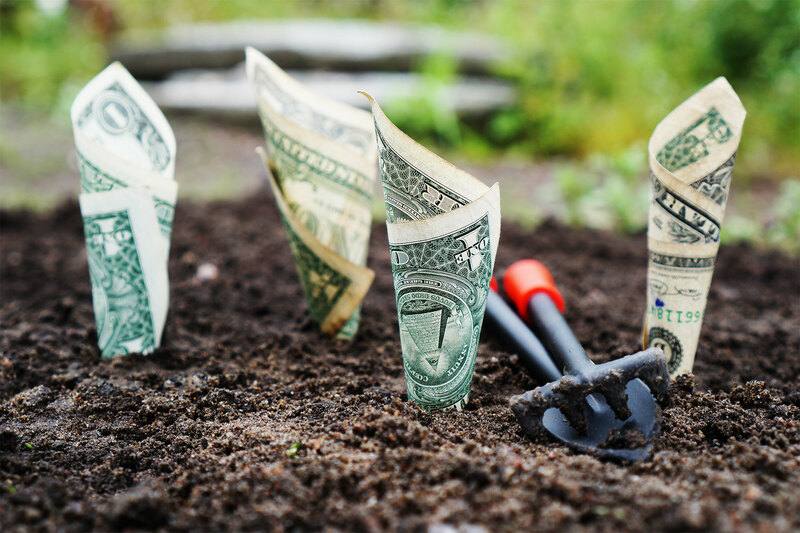 Armed with new insights from his Economic Gardening engagements, Prutz expects to double QDS’ annual revenue to $7 million within five years.